Bath Rugby have confirmed that scrum-half Chris Cook has signed a new deal with the Gallagher Premiership club. A product of Bath Academy, Cook made his debut for the senior team in 2010 and since then has racked up 122 appearances for the club since then including 77 games in the Premiership. The 27-year-old also had loan stints with Esher and London Welsh in 2011 and 2014 respectively. “It’s massively exciting (to have re-signed). It’s not common for players stay to at a club for this long - I always play with my heart on my sleeve and put everything into it," he told the official website of the club. "I dreamt of playing on the Rec as a kid and to have over 120 caps is really special." 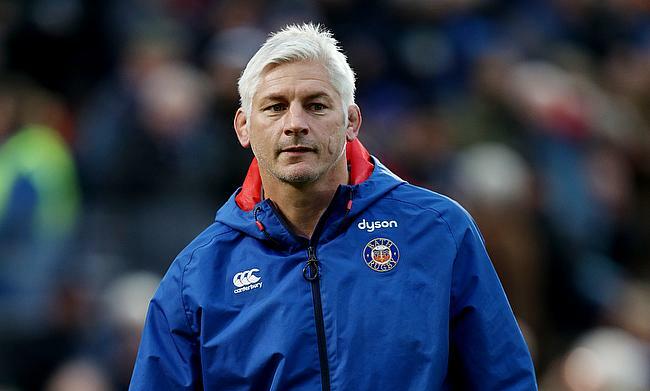 Bath director of rugby Todd Blackadder expressed delight on the news of Cook committing to the club. “Cookie is a real competitor and someone who has given his all to Bath Rugby over the last decade. "He’s a Bath boy through and through and I know how much it means to him to play for this Club. Bath are positioned eighth in the ongoing season of Gallagher Premiership with five wins from 12 games.